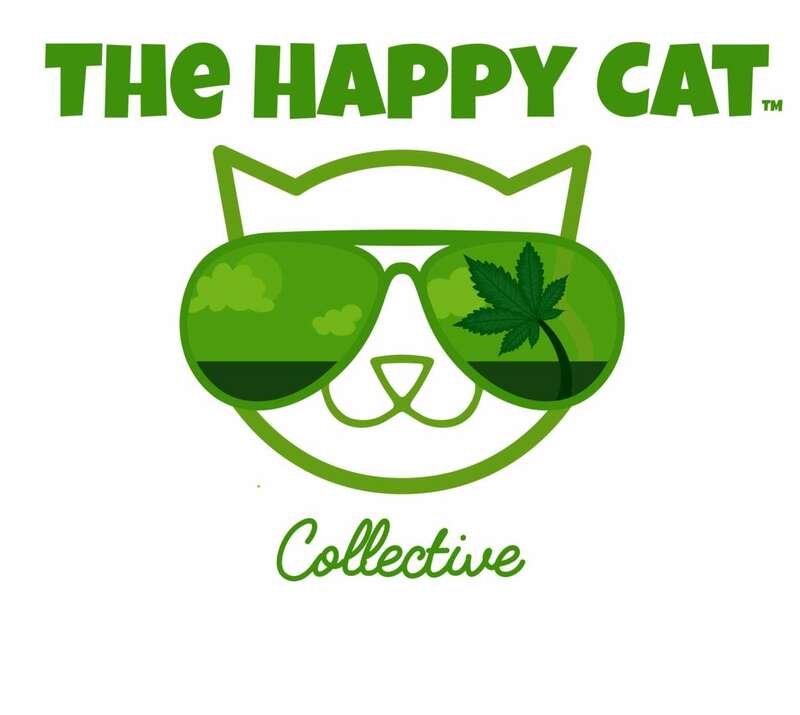 The Happy Cat Collective is a family owned Cannabis Retail Store. Come visit us! We are close to USC, 10, 110, 101 Freeways, Downtown, Staples Center, LA Live, The Natural History Museum, LA Science Center, etc… We have QUALITY flowers. 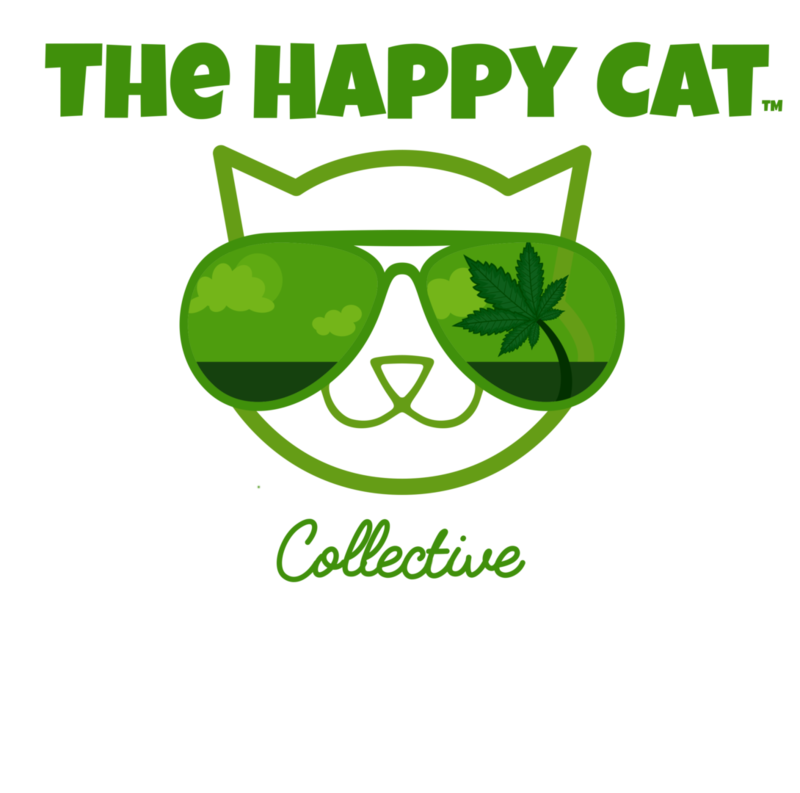 The Happy Cat™ Collective specializes in quality. We provide locally grown organic cannabis and work with local organic farmers and vendors to provide the best for our customers. 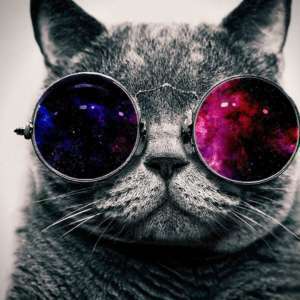 We specialize in: * 1-on-1 consulting with each and every customer * Friendly Service * The best quality and prices in the area Our Customers Love Us! ADULT-USE CANNABIS IS LEGAL NOW AND IS TAXABLE, PRICES ARE TAXED AT CHECKOUT.